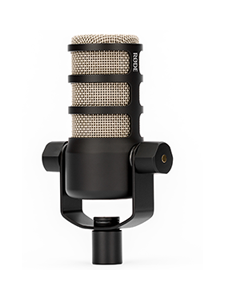 RØDE Microphones is delighted to announce that it is opening The RØDE House, a state-of-the-art live music and art space in the Momentary – a contemporary arts satellite to Crystal Bridges Museum of American Art in Bentonville, Arkansas. The RØDE House will showcase Australian artists to American audiences in one of the fastest growing and most vibrant art precincts in the world. 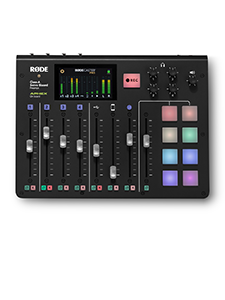 RØDE Founder and Chairman Peter Freedman AM has committed an initial USD $1-Million, becoming a founding partner of the Momentary, creating a unique entry point for Australian music to the largest market in the world. L-R: Mrs. Melissa Babbage, Mr. Peter Freedman AM, Ms. Alice Walton, Australian Ambassador to the United States, The Hon. Joe Hockey inspecting the first stages of the Momentary arts space under construction. Photo taken by Stephen Ironside. Announced in the presence of Australian Ambassador to the United States, The Hon. 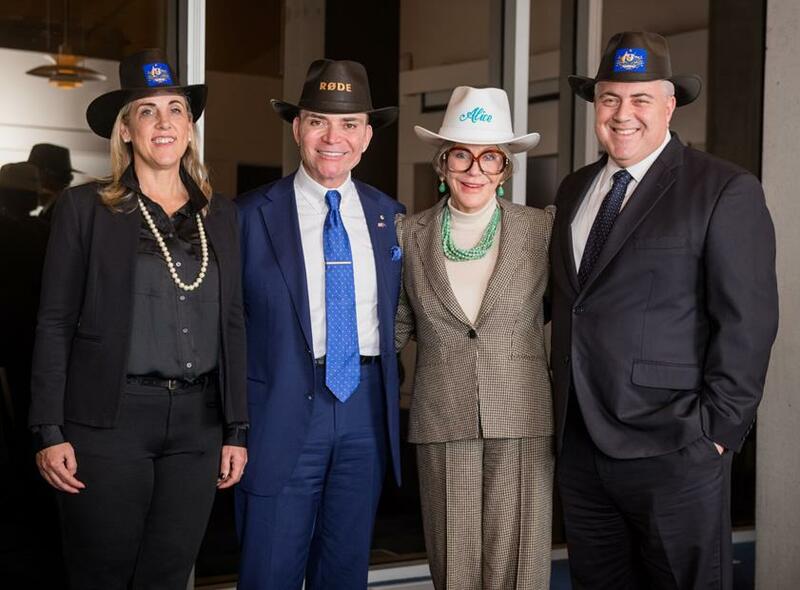 Joe Hockey, Mr. Freedman sealed the partnership with members of the Walton Family, founding owners of Walmart and benefactors of the Momentary and Crystal Bridges Museum. This followed a trip to the area last year, where Mr. Freedman met with the Walton family and commenced discussions with Crystal Bridges founder, Alice Walton. Construction of the Momentary and RØDE House has begun, and both are scheduled to open to the public in early 2020, with a preview concert slated for late 2019. More information and season announcements will be coming soon. 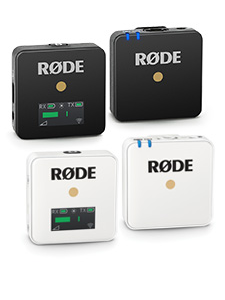 For enquiries regarding the RØDE House or any of RØDE’s Australian innovations, contact Daniel Murphy, Daniel.Murphy@rode.com or Nick Stillman Nick.Stillman@rode.com.